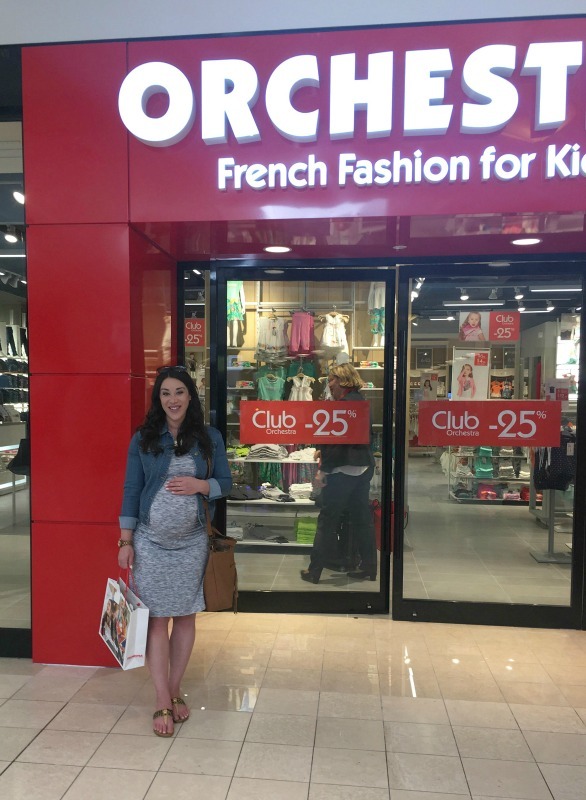 At the blogger event, we got to tour the store and shop before its official opening. 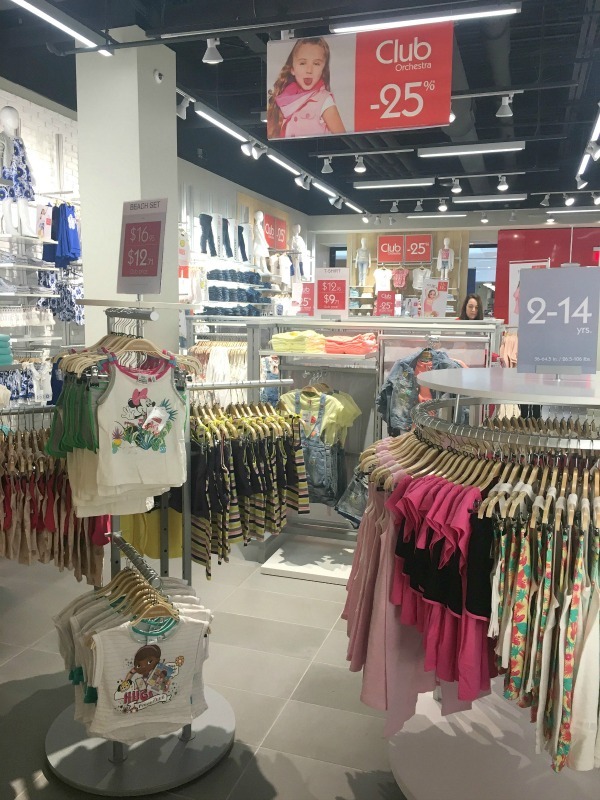 I was impressed by the organized and easy-to-shop layout! 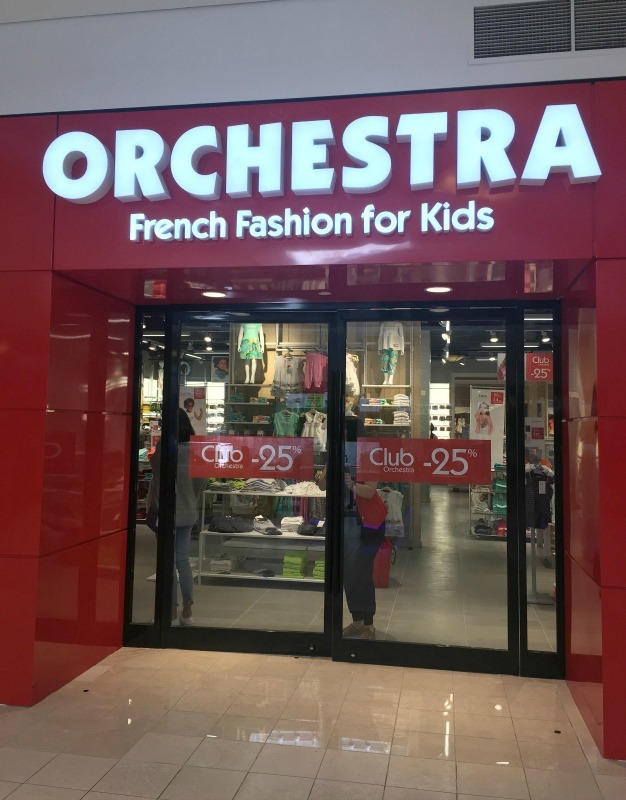 Orchestra carries sizes from birth to 14 years old. 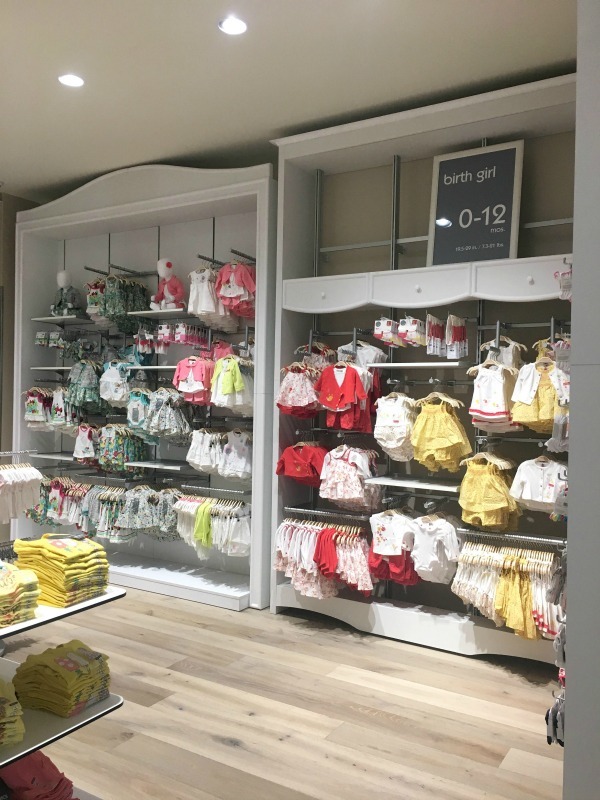 The store was broken up into sections according to age/size and gender. 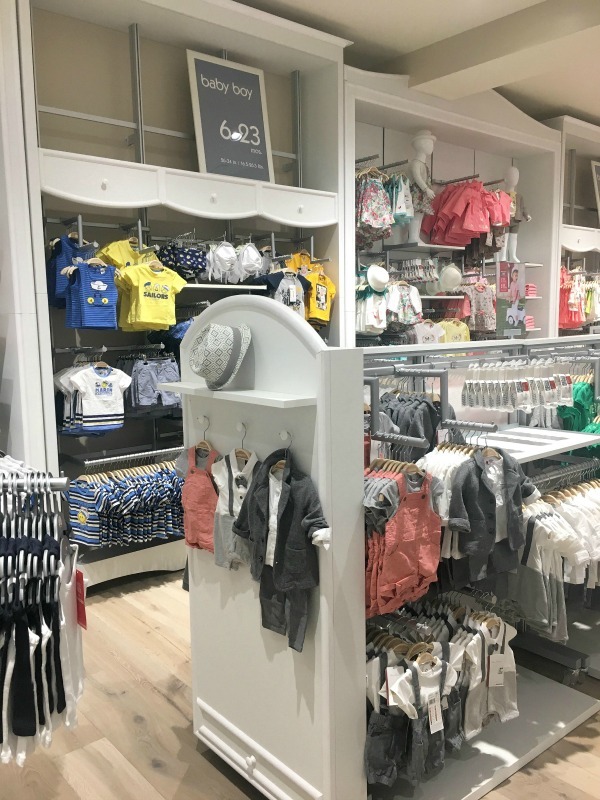 The sizing is slightly different from what we are used to here in the U.S. For example, in the baby section, the clothing is sized according to each month. 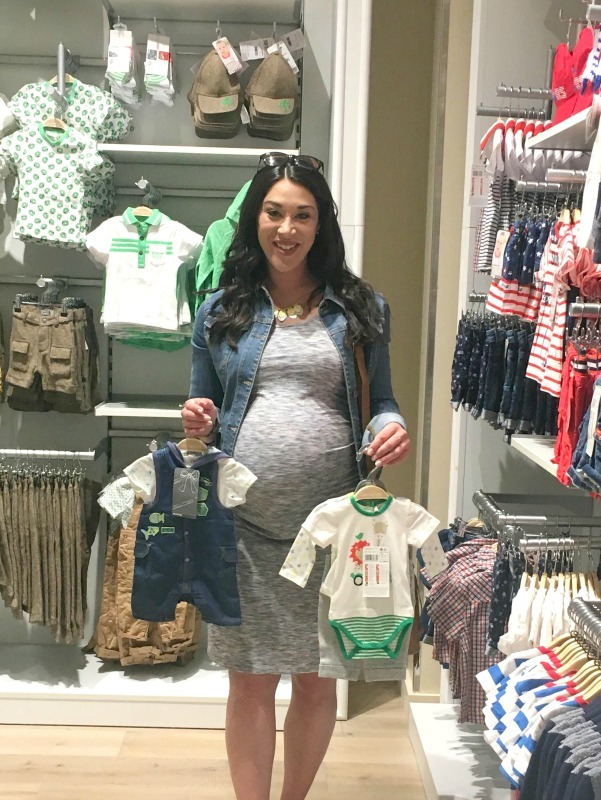 Instead of 0-3 months, they have sizes in newborn, 1 month, 2 month, 3 month, etc. From ages 2-14, clothing is sized by year. 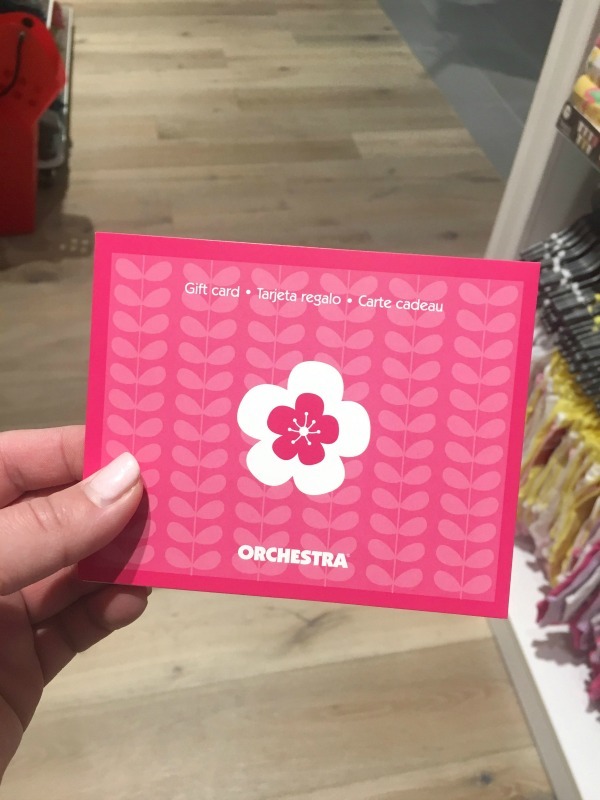 As a part of the event, Orchestra was so kind to give us each a gift card to shop with. It was really fun to browse the store and shop before it was open to the public! Another cool thing about Orchestra is that they have a 25% off discount club that's definitely worth signing up for! For $10/year you get 25% off all products year round and other special promotions. Getting ready to check out! It was tough to decide, but I left with 4 adorable outfits for baby DeWire. How cute is this!? It says, "I'm New Here" on the hat and on the sun of the onesie! I couldn't resist! 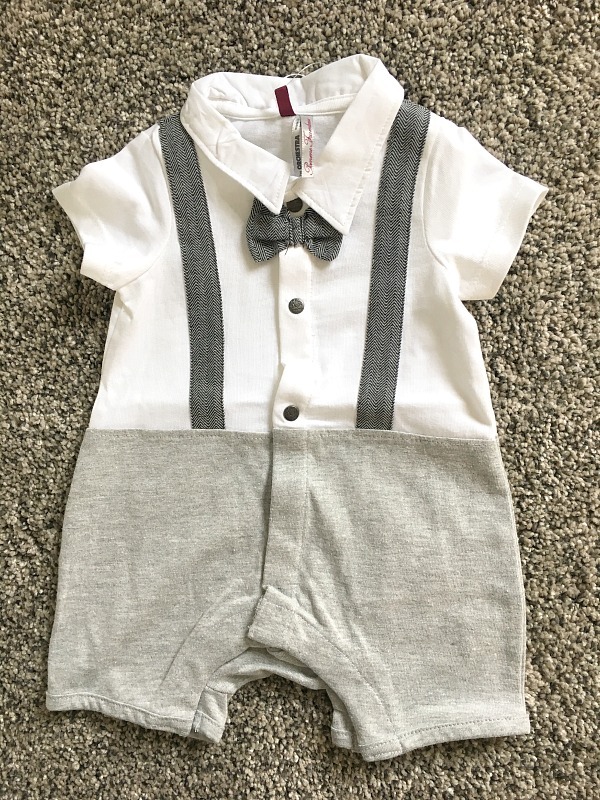 We have a few weddings this summer that we're hoping to make it to and this would be the perfect little outfit! This is too cute...I just love the hood! 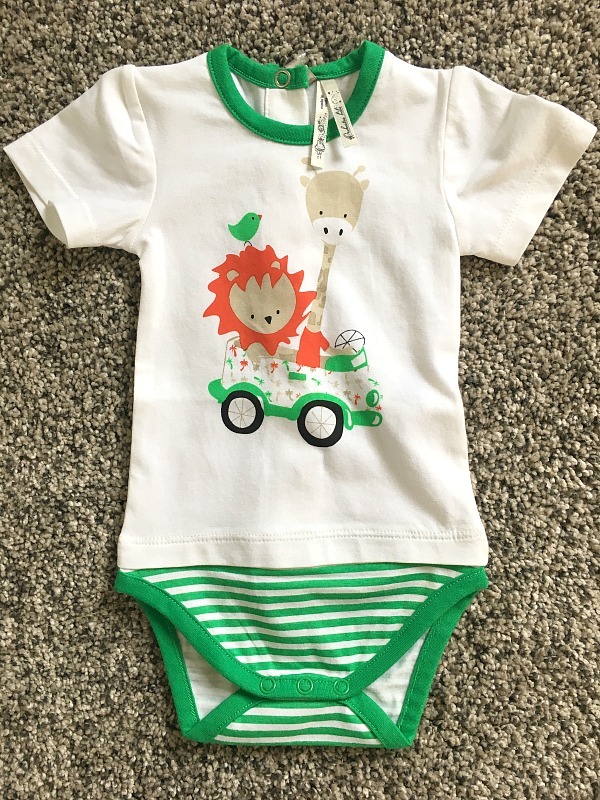 I had trouble finding this exact onesie online, but you can shop similar ones here. The baby animals are precious, aren't they!? This photo was taken at the store front after the tour! I've always loved and admired European fashion so I was excited to receive an invitation to this exclusive event. 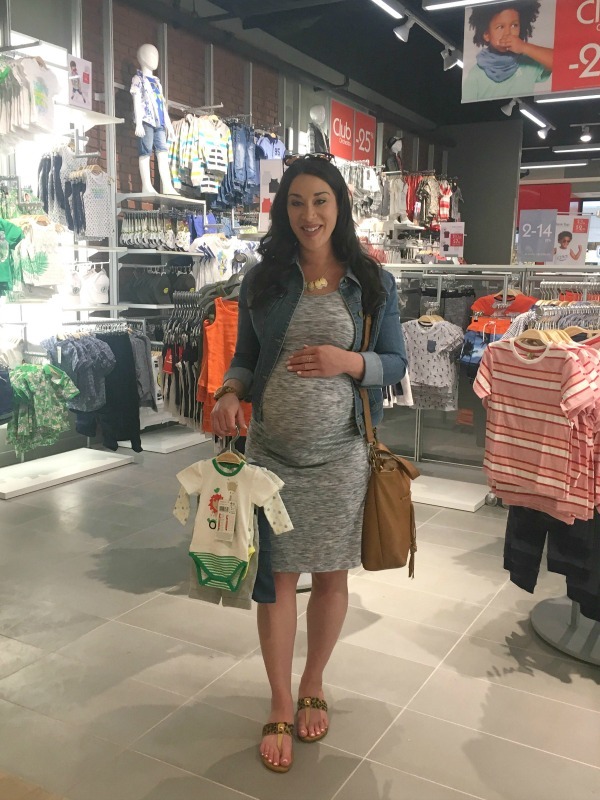 It will be fun to explore different styles and trends for the baby! This fashion-forward clothing is modern and unique and I'm looking forward to shopping here in the coming years. 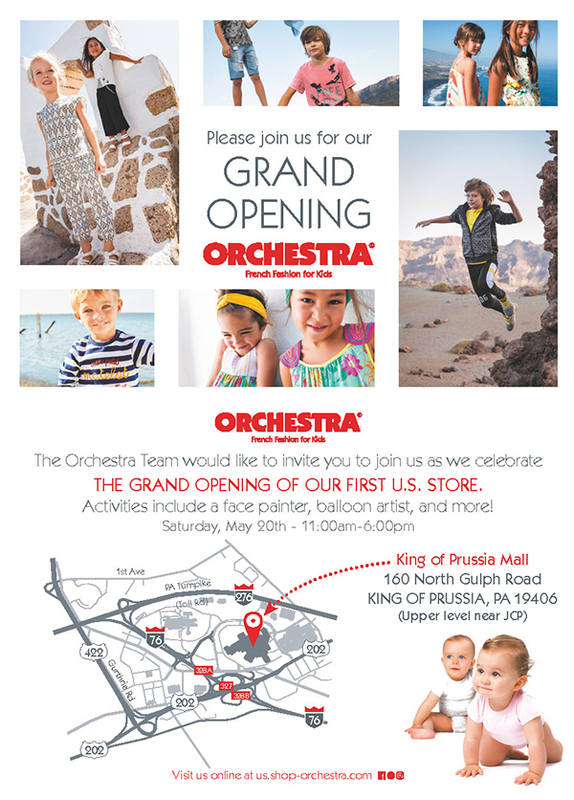 By the way, Orchestra is having a grand opening event this Saturday with activities for kids, so be sure to check it out if you're in the Philadelphia area! If you aren't from the Philly area, you can still shop the U.S. store online here. 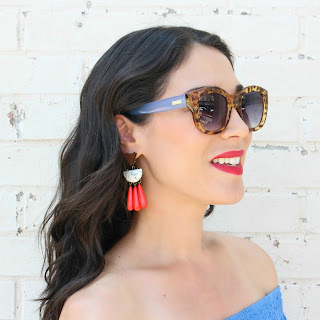 Thanks for reading and I hope you enjoyed this post! A very special thank you to Orchestra for the tour and gift card. As always, all opinions are my own. Tamara, this is absolutely Adorable! 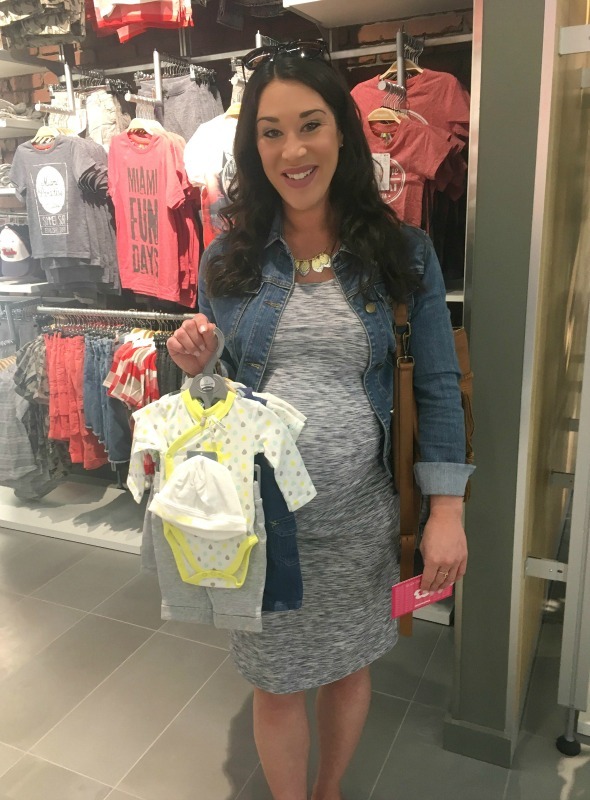 Yes, you are one of the cutest moms ever, but the clothing you selected are just too cute. 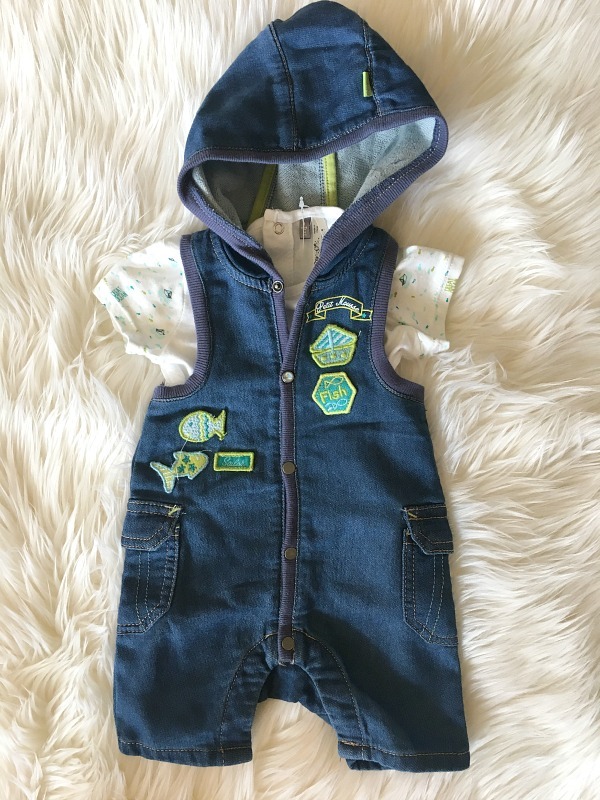 Sometimes it is difficult to dress baby boys cute and stylish, but as a mom who has been there, it is certainly possible. First of all, these pieces are so good.Love all the looks.Nice collection of baby fashion clothes. Thanks for sharing with us. The reason I liked here is that this event venue is so intimate and personable and while having astounding atmosphere! Really more suited and perfect for experiencing great food and having a good time.